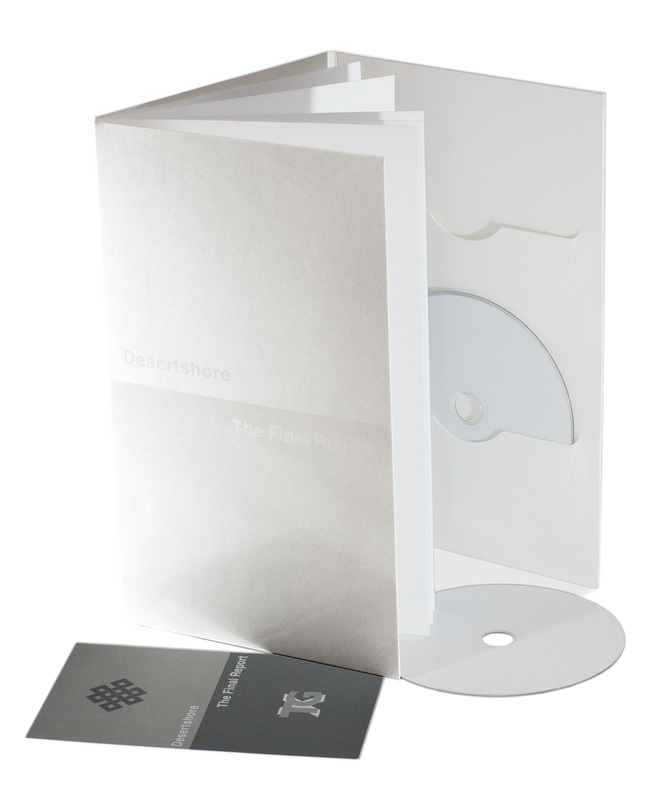 as X-TG will present a live remix of selected tracks from the double album 'Desertshore / The Final Report'. This is Carter and Tutti’s first U.S. presentation of this work. 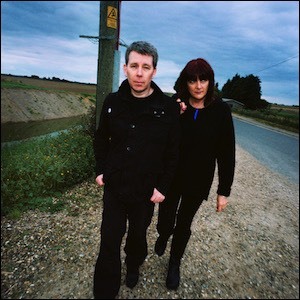 Interview: Chris Carter & Cosey Fanni Tutti from Frieze on Vimeo. Chris Carter: IDOW Extended Interview #9 from I Dream Of Wires on Vimeo. 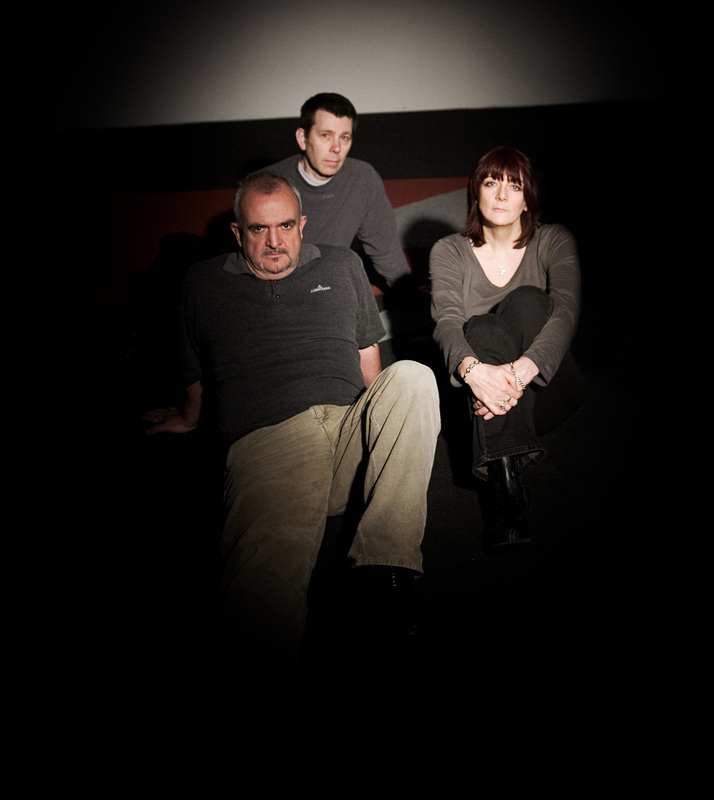 a unique collaboration by Chris Carter, Peter 'Sleazy' Christopherson and Cosey Fanni Tutti. CD Special Edition is Sold Out! Chris Carter, Peter 'Sleazy' Christopherson and Cosey Fanni Tutti. and the fulfilment of two exceptional, yet separate projects. including the Industrial Records web store. On the Week Ending 8th Dec Desertshore/The Final Report album officially entered the UK top 40 Album chart! Guardian 5 Star Desertshore Review! Factmag - Gaspar Noé contribution to TG's Desertshore. 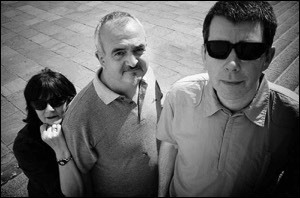 Self-Titled - Throbbing Gristle announce double album. 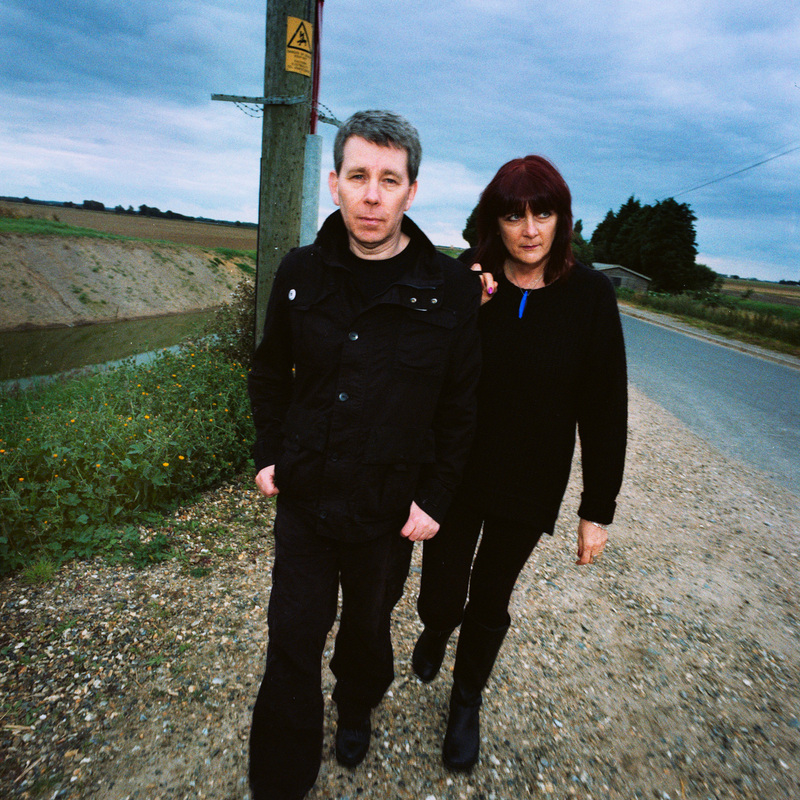 The Quietus: Chris & Cosey Talk Plans To Finish TG's Desertshore. Factmag - Various Desertshore news items. Listen to an exclusive live remix from the album at Pitchfork. 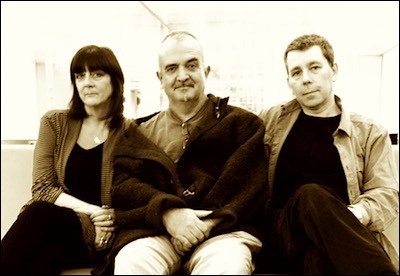 Cosey Fanni Tutti, Peter Christopherson, Chris Carter. Click the photo to leave a comment. 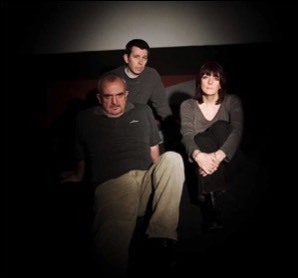 X-TG was conceived by Chris Carter, Peter 'Sleazy' Christopherson and Cosey Fanni Tutti as a vehicle to fulfil Throbbing Gristle commitments after Genesis P-Orridge abandoned TG at the beginning of their European tour in late 2010. X-TG performed two shows in Porto, Portugal and Bolgna, Italy before Peter Christopherson died in late November of that year. They also recorded new studio material and songs for the Desertshore project prior to his death. 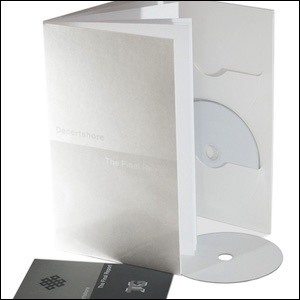 Apart from 'Desertshore - The Final Report' two album project there are a number of other unreleased studio and live recordings that Chris Carter and Cosey Fanni Tutti intend to release during 2017-18.